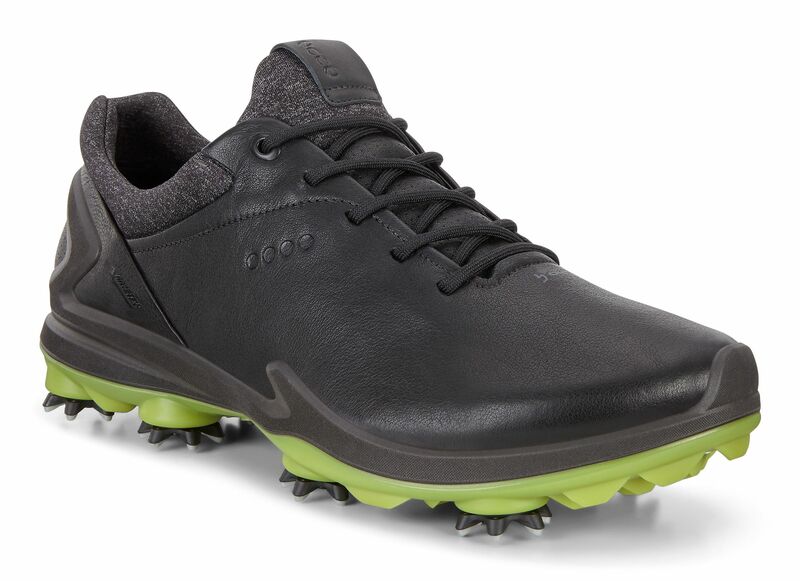 Being Danish, ECCO was a household name when I grew up so I take great pride in wearing the shoes on Tour. They’ve sponsored me for many years and I’ve never been happier with the comfort, performance and style. Undoubtedly the greatest Danish golfer of all time, Thomas Bjørn’s exceptional career has earned him the respect and admiration of his peers while delighting fans worldwide. A few years after becoming the first Dane to win on the European Tour, Bjørn was named the inaugural golfer on the ECCO Staff roster. He has since turned in scores of remarkable performances, including a trifecta of European Tour wins in 2011 and a victory at the 2013 Omega European Masters. Still going strong at age 44, Bjørn had another outstanding season in 2014. That included one victory and six additional European Tour top-10s, as well as a spot on the victorious European Ryder Cup squad.